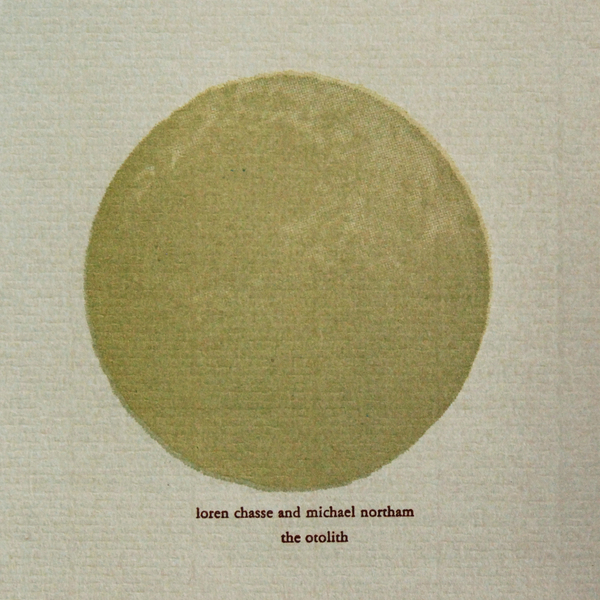 Compiled from sounds sourced between Europe and San Francisco's Bay Area this album by electroacoustic sound artist Michael Northam (aka Mnortham) and Jewelled Antler mainstay Loren Chasse took several years to piece together. The end result of the duo's toil is a travelogue of half-real, half-imagined spaces filled with rust, detritus and nature at its most unkempt. The line between environmental auditory phenomena and rudimentary instrumental manipulations is completely blurred, leaving the listener with a body of work that obscures the joins between the natural world and musical performance. "The recordings of Loren Chasse and Michael Northam begin and end with the great outdoors. Yet, the well-documented wanderlust of these two kindred sound artists is only part of the equation. Field recordings of wind, water, and stone intertwine and hybridize within private rituals of droning psychedelic ragas that return as a folklore reiterating the mystery of the natural world around us. Through his numerous contributions to the multi-faceted Jewelled Antler as well his solo work, Chasse has long postulated the microphone as an extension of his ear, which magnifies and probes the surface of the earth for a tactile grit that permeates all of the sounds that he generates. Northam claims his inspiration from vast geographies, microscopic detail, and severe weather, which he compacts through various techniques to explore what is between improvisation and acousmatic composition. Both Chasse and Northam entertain such notions through an alchemy of arcane instruments: autoharps, ouds, flutes, bells, gongs, bowed wires, harmonium, and Northam's magnetic table harp."